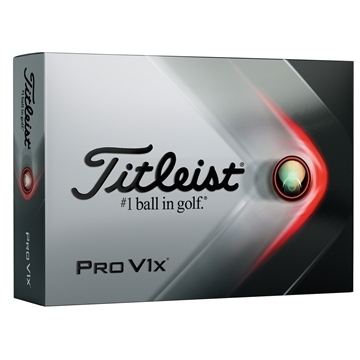 The Titleist Pro V1x(TM) is designed for players with the highest swing speeds and high lift launch conditions. This item is shipped directly from the manufacturer. Designed for golfers seeking low long game spin for long straight distance and consistent flight. the gift box was a delightful surprise. Our platinum card holders loved this gift and were very impressed. For the very minimal price I got a good quality item that was done to me specs and delivered on time. We'll order them again!! Price, quality and speed. the product was greater than the quality expected. I like the 'more useful' products to give away, that are affordable. Easy, yet looks fantastic.